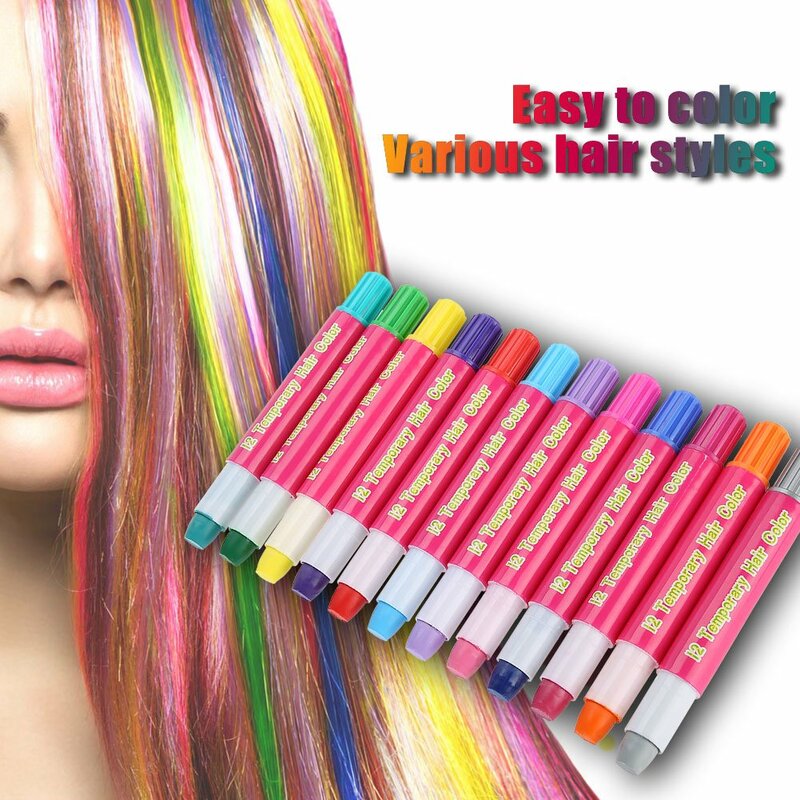 WIDELY APPLICATIONS: It can makes your hair prettier and more fashionable. 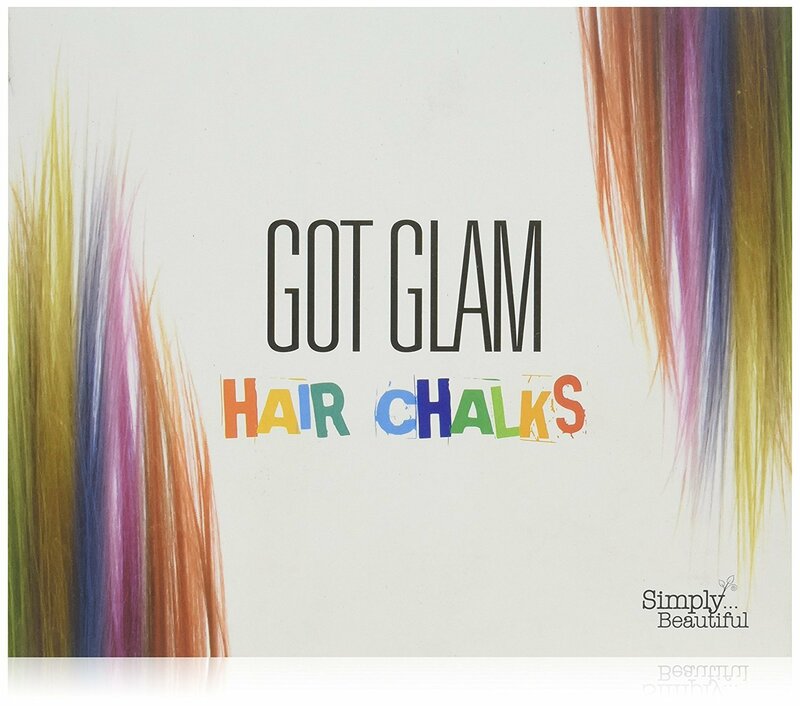 Creating you a beautiful and unique look for yourself. 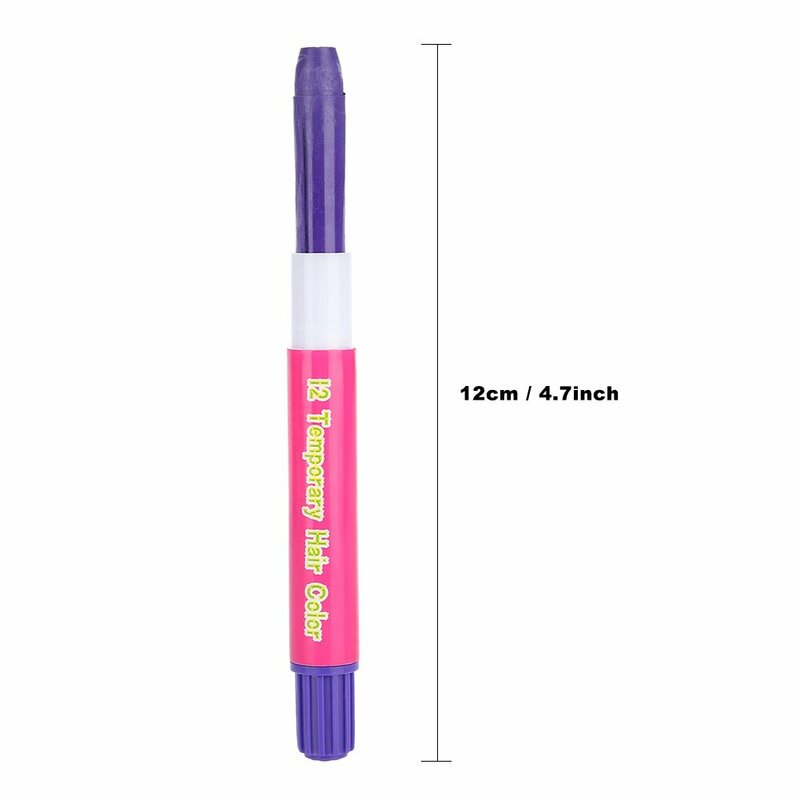 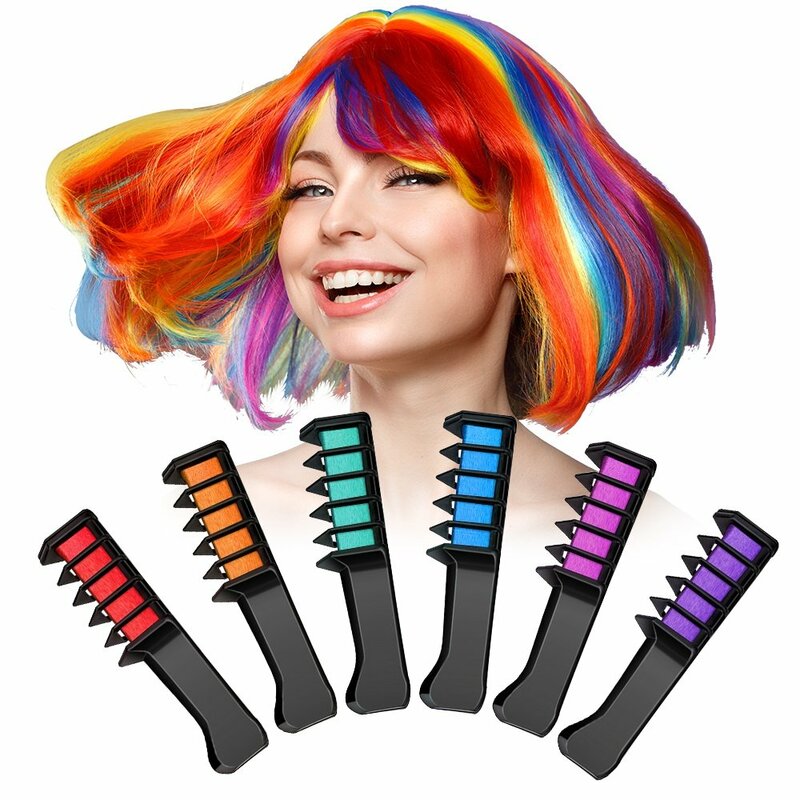 Suitable for some special occasions like parties, cosplay shows, festivals, entertainment activities, etc. 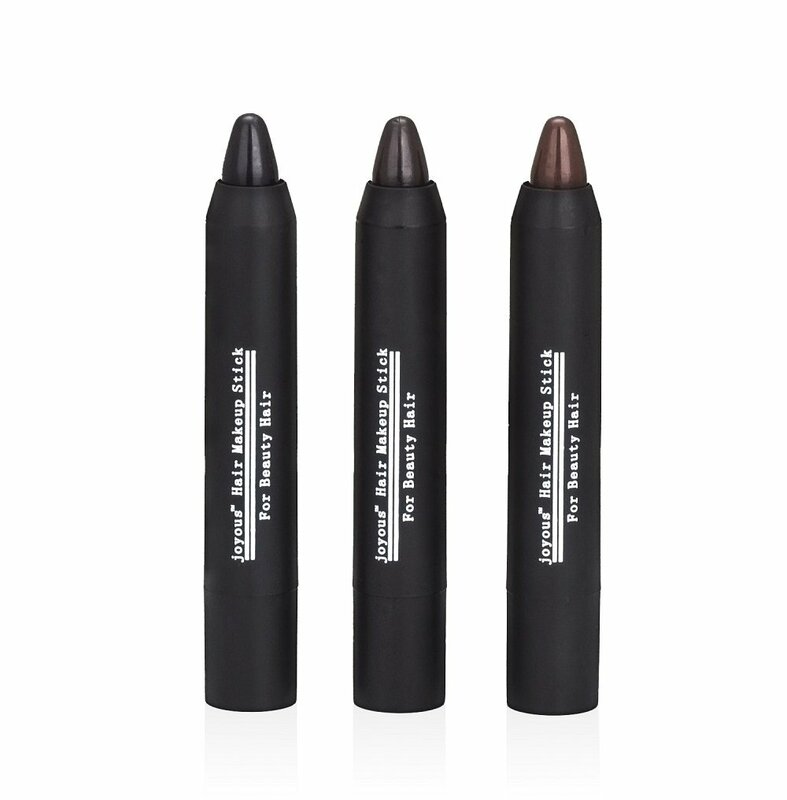 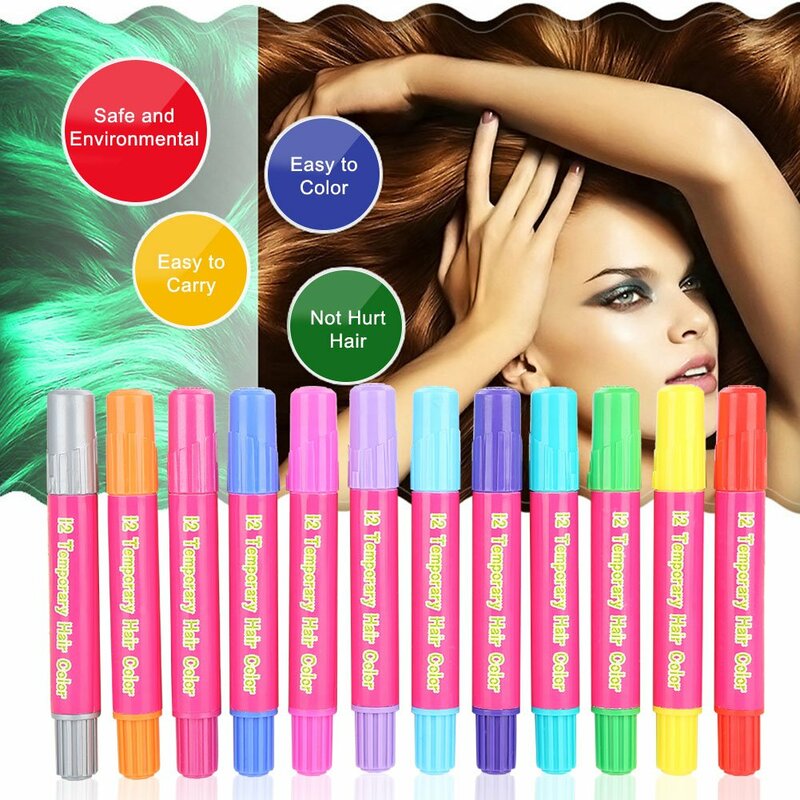 These hair crayons can also be used for drawing. 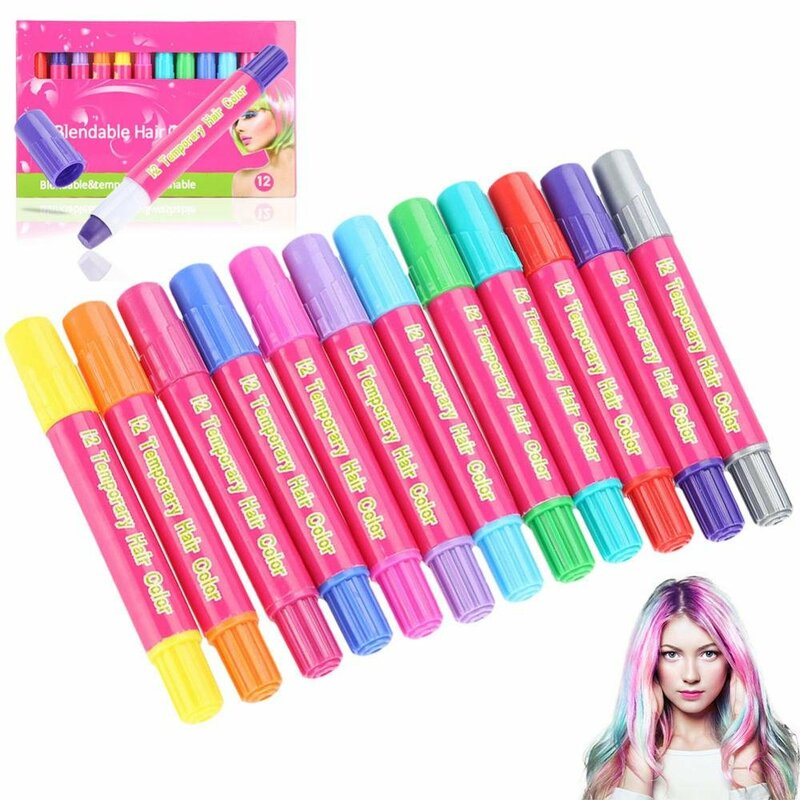 Great gift for children and adult. 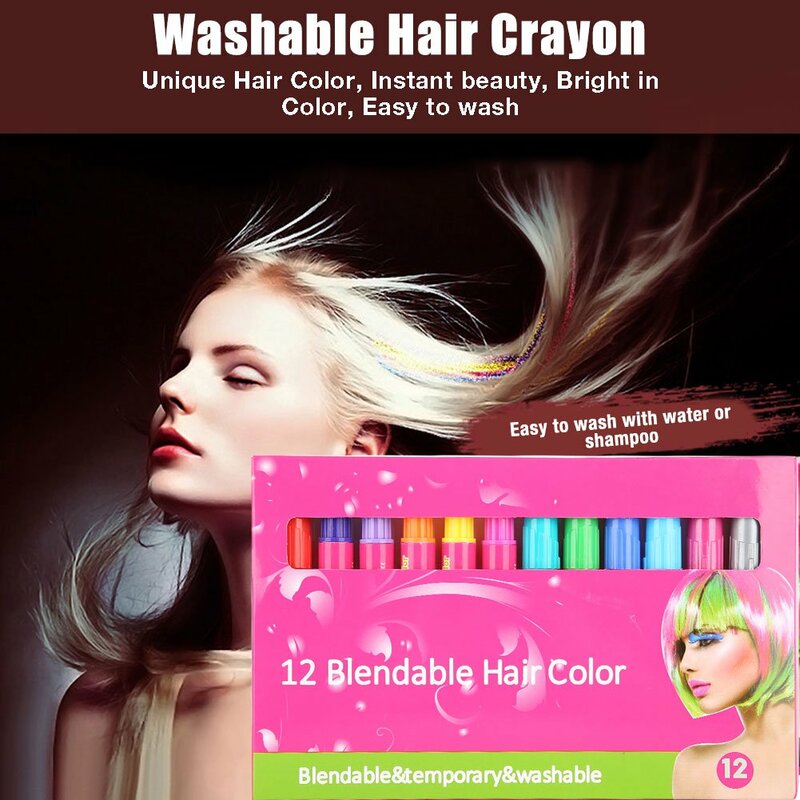 INSTANTLY DYEING: Temporary hair color crayon are easy to color hair, giving you unique hair style. 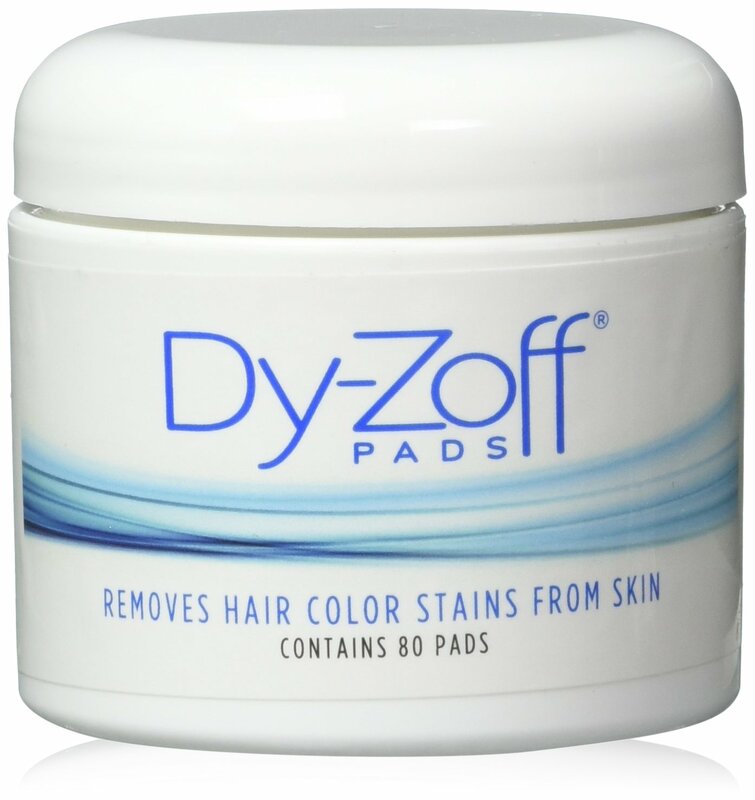 They can fast and easy to put vibrant colors into your hair, make your hair as vibrant as you are. 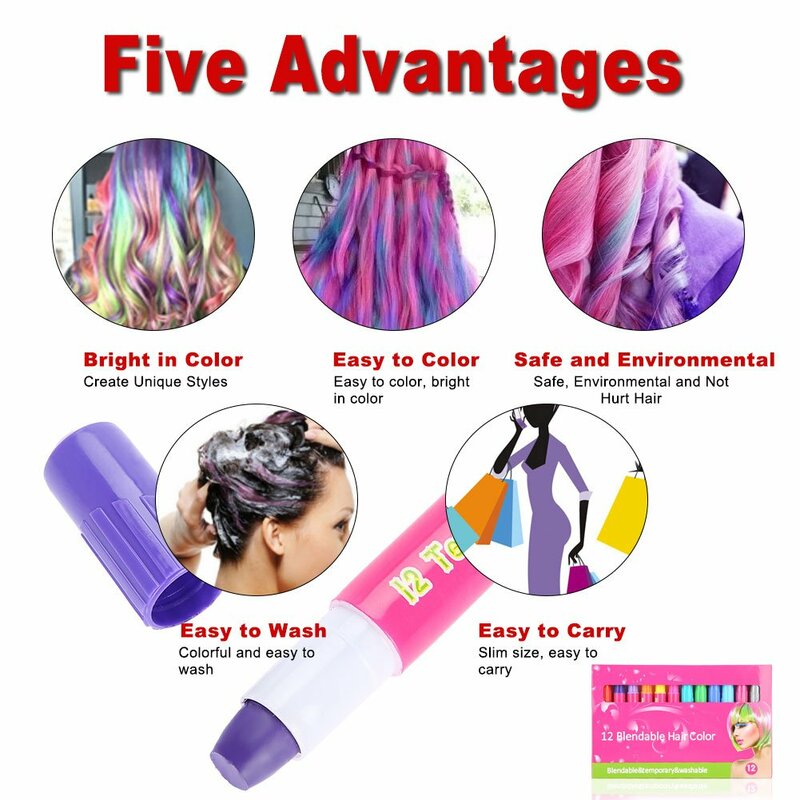 Portable size, convenient to carry, you can dye your hair anytime and anywhere. 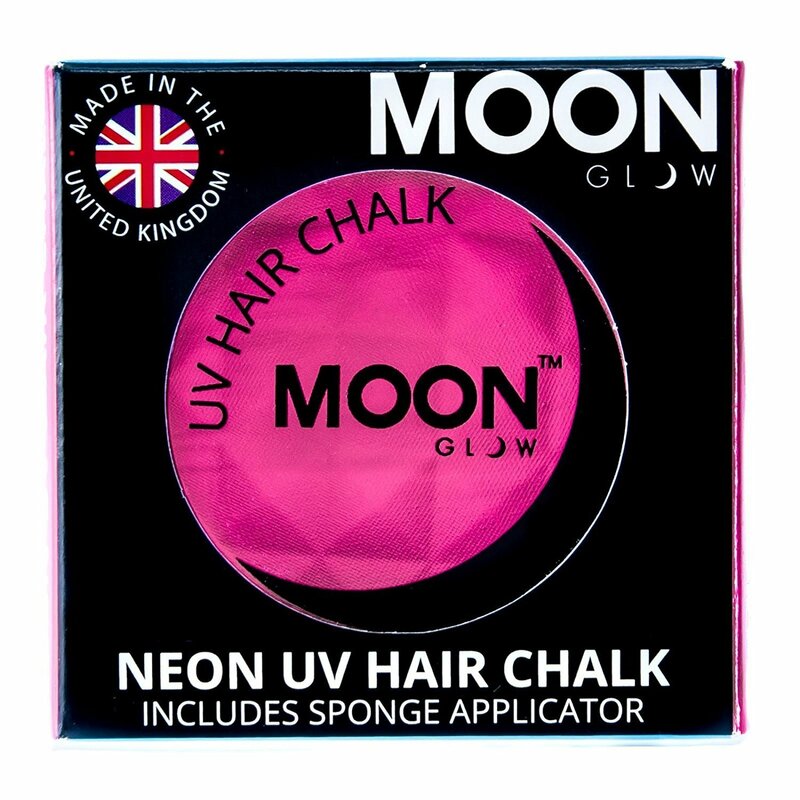 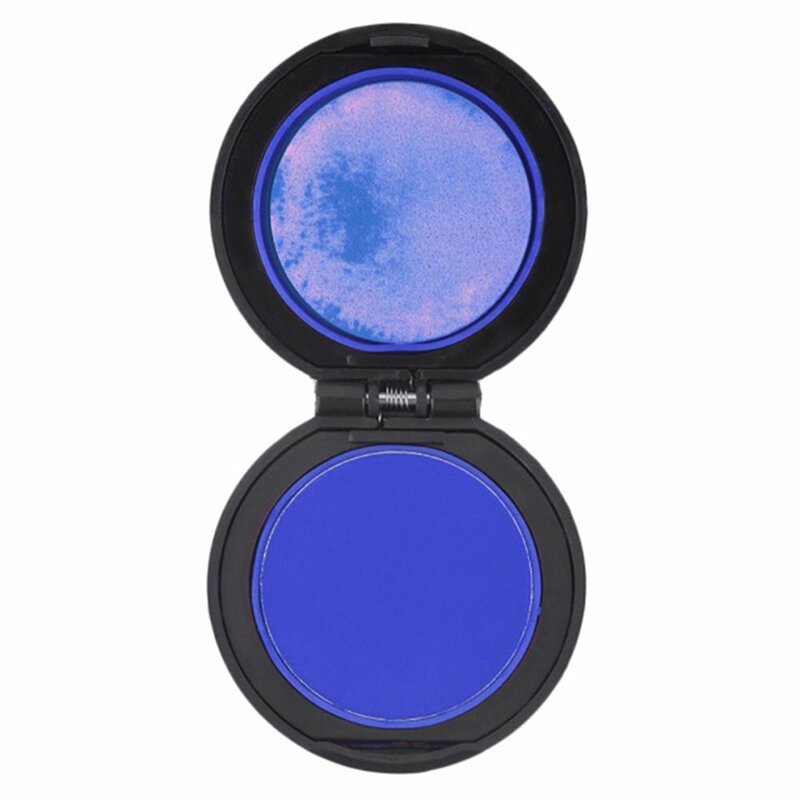 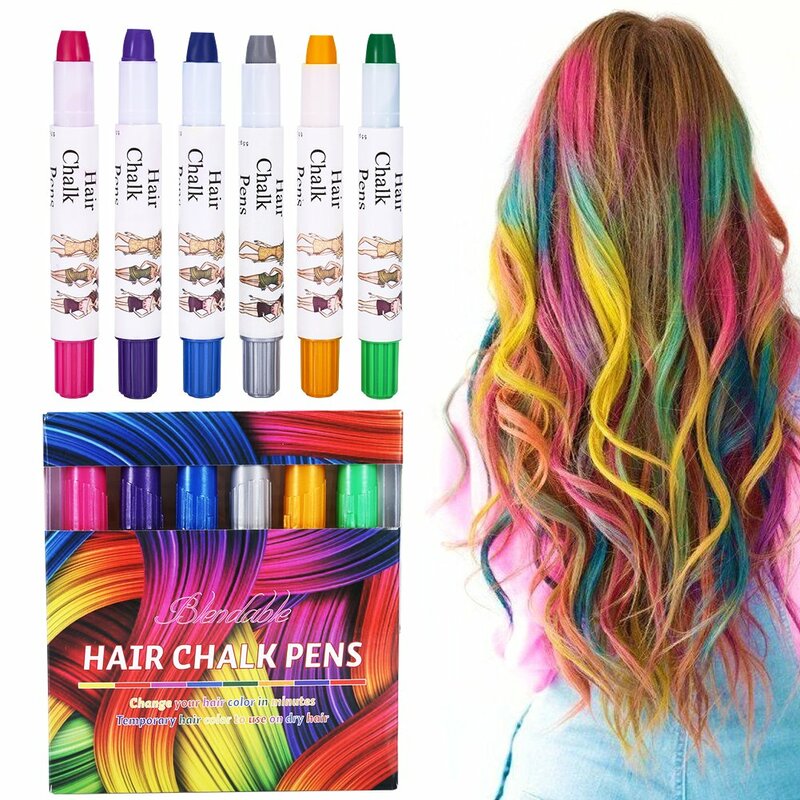 12 COLORS CAN BE MIXABLE: The hair chalk are perfect suitable for adults and also children. 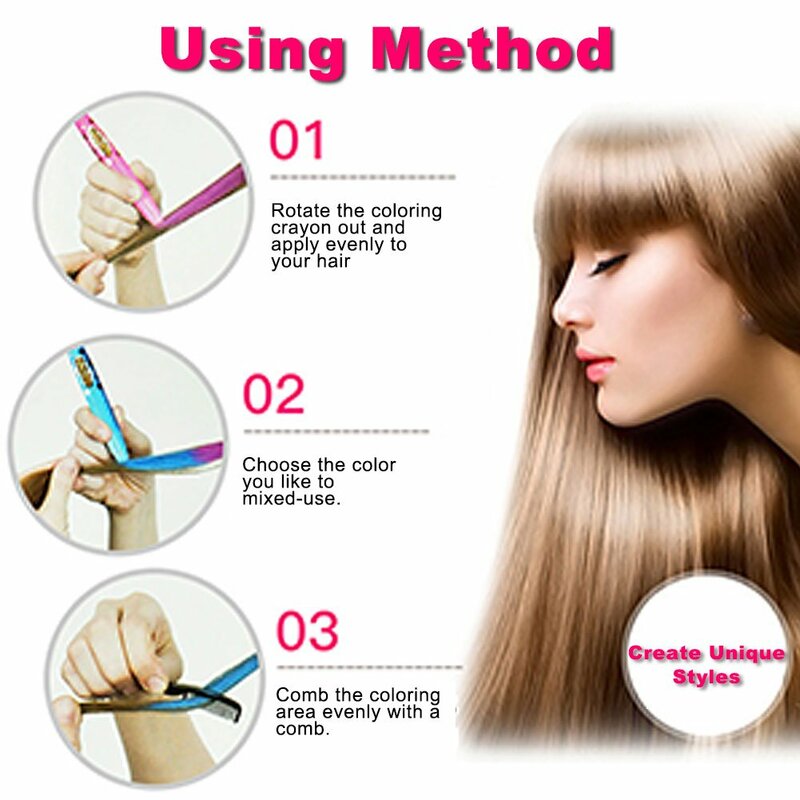 You can choose what they like and make combinations freely. 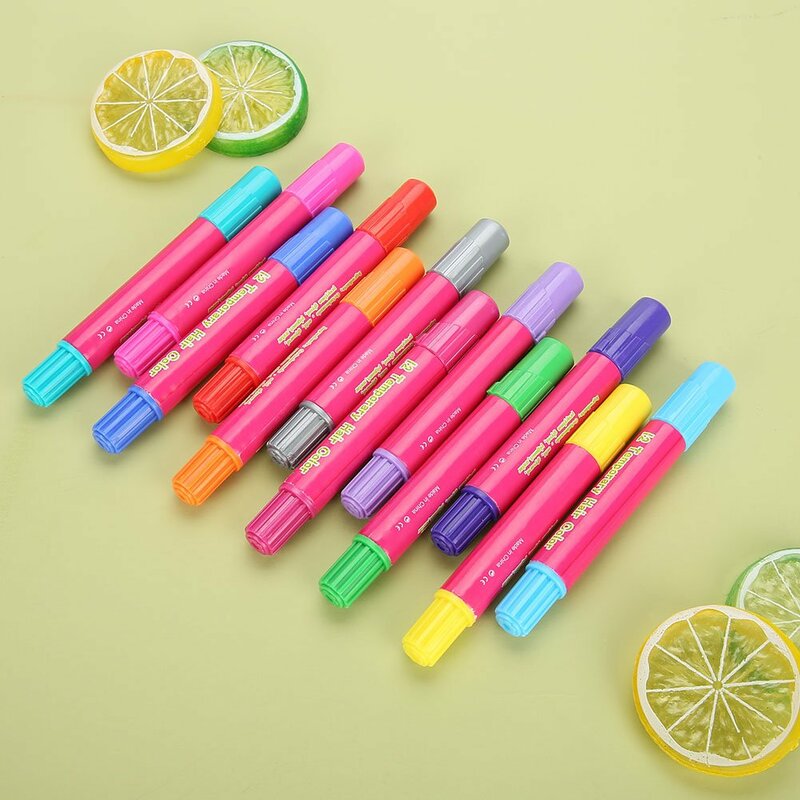 Mix one color into another to achieve a special mixed look. 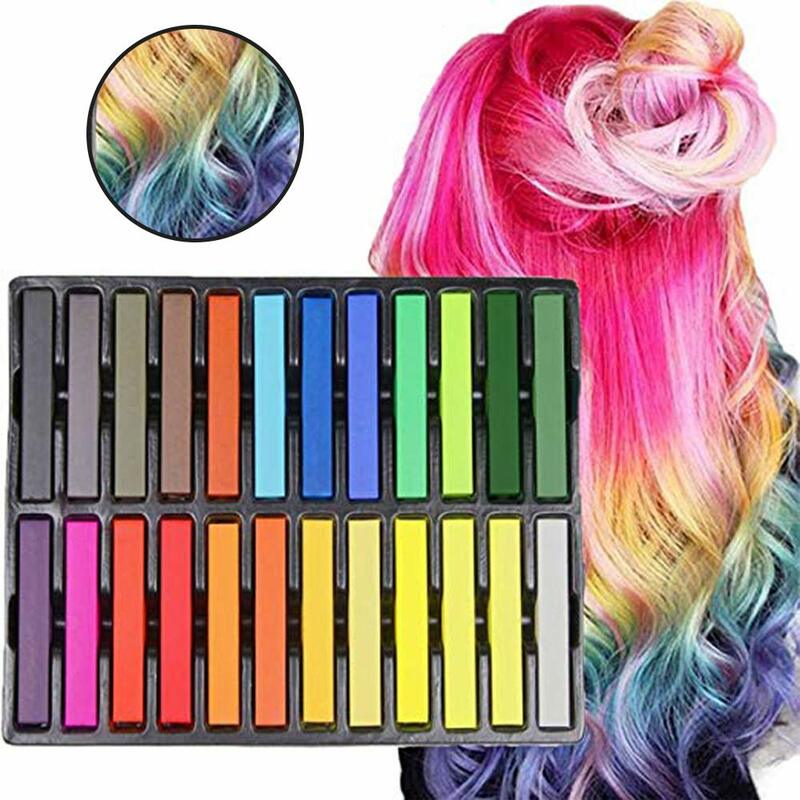 Blending colors will make your hair as colorful as you desire. 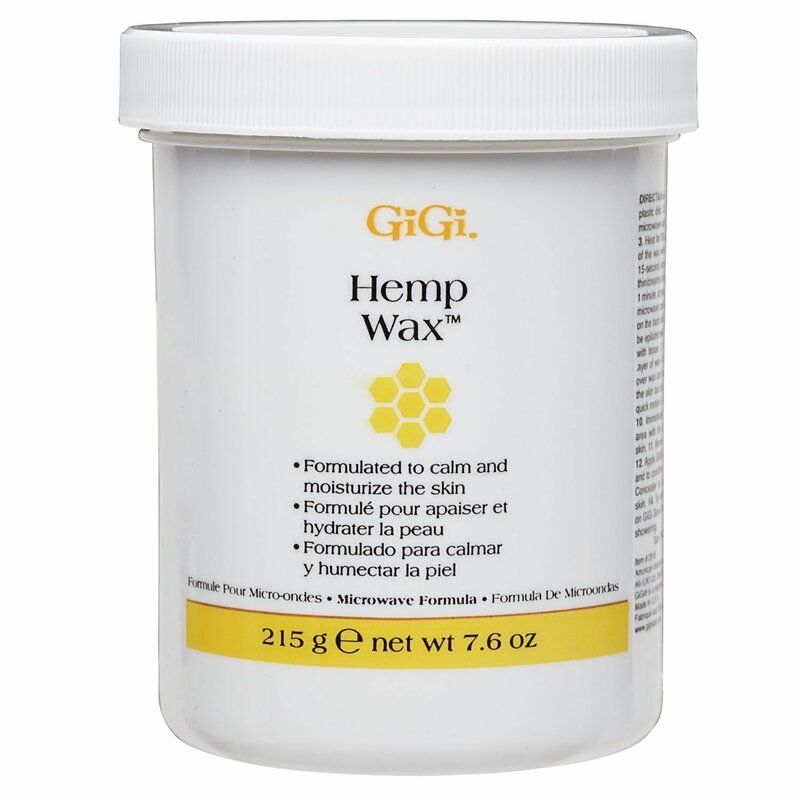 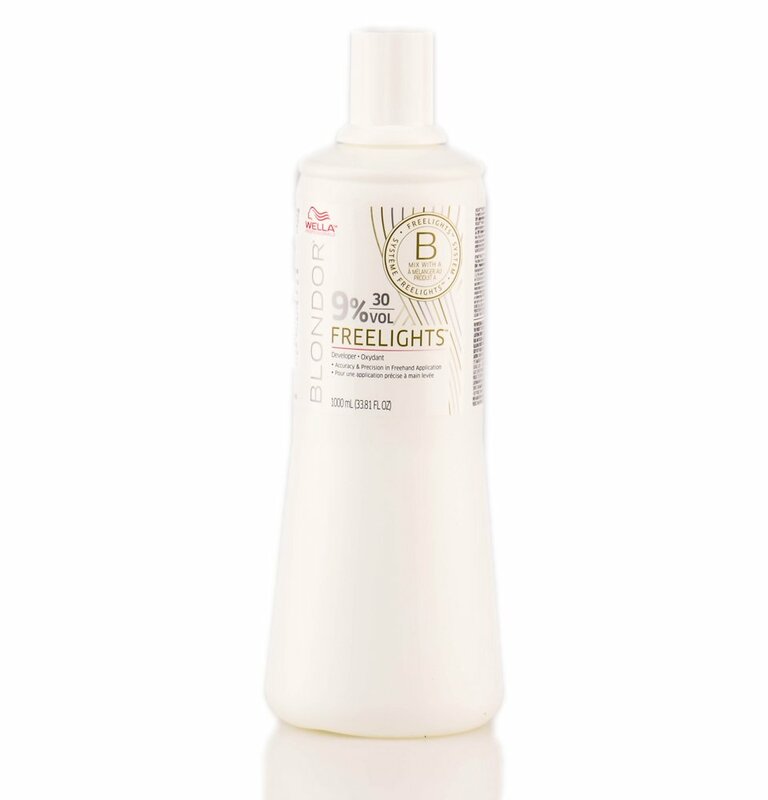 Great for Braids, Colored Hair Strips and others. 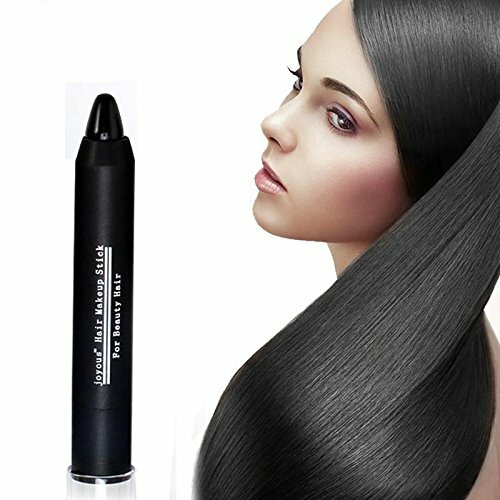 Would love to have hair dyed but afraid of hurting hair? 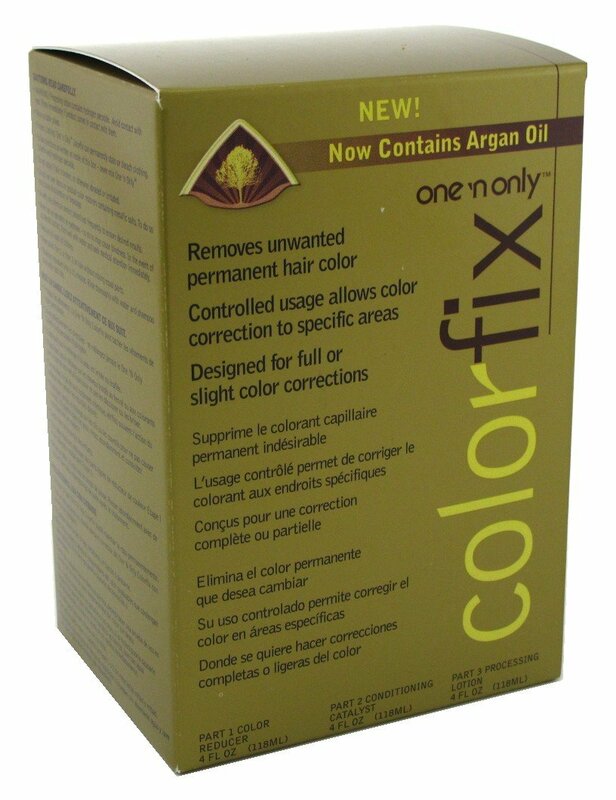 Hesitant about which color to dye? 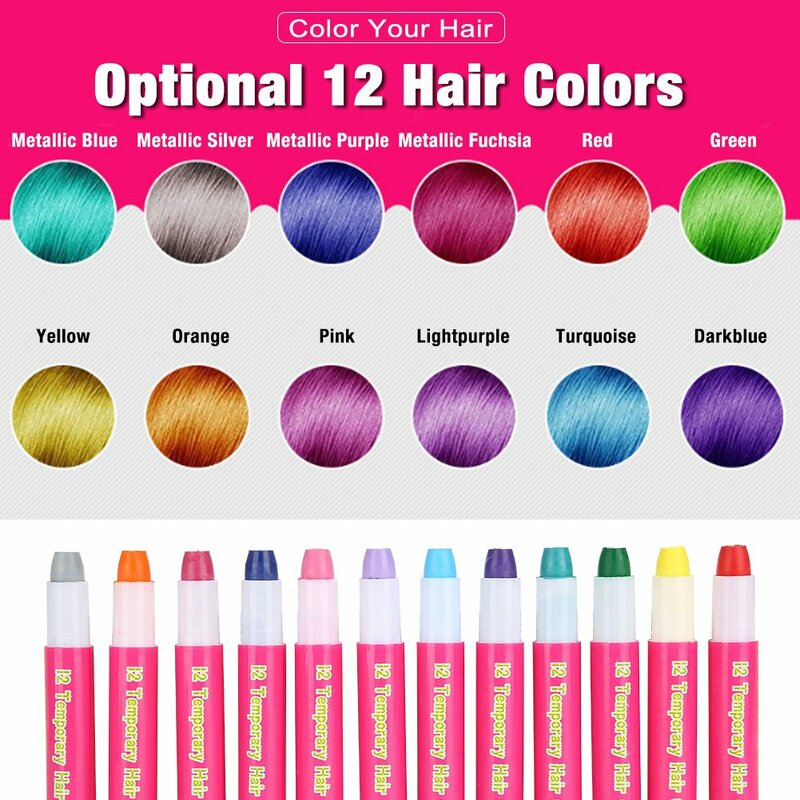 The hair crayon offers 12 optional colors for you, with non-toxic material, you can dye your hair anytime and anywhere with any color you like without hurting hair.